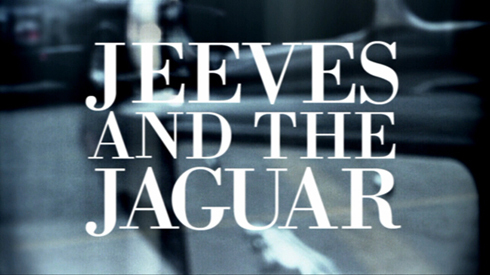 With my new site, Jeeves and the Jaguar launched earlier this month I had wanted to create a promo to drum up some attention for it. Earlier this weekend I finally got around to it, and I couldn't be happier with the result. 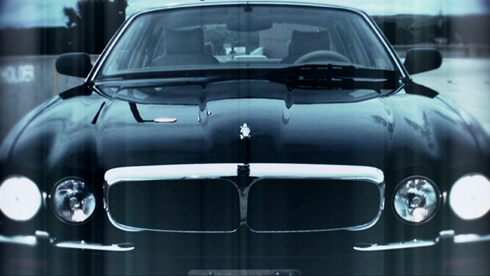 Check out the teaser below and be sure to visit the new site here.